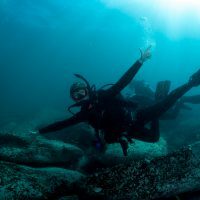 Only one dive centre can say that they are New Zealand’s longest standing dive shop, and it is Dive Centre Ltd, run by the Kidd Family since 1972. 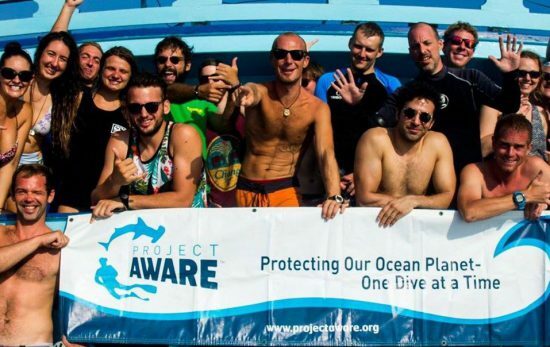 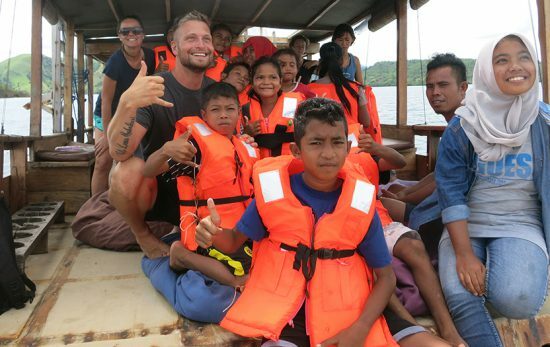 Recently, they also celebrated 30 years as a PADI® Dive Centre. 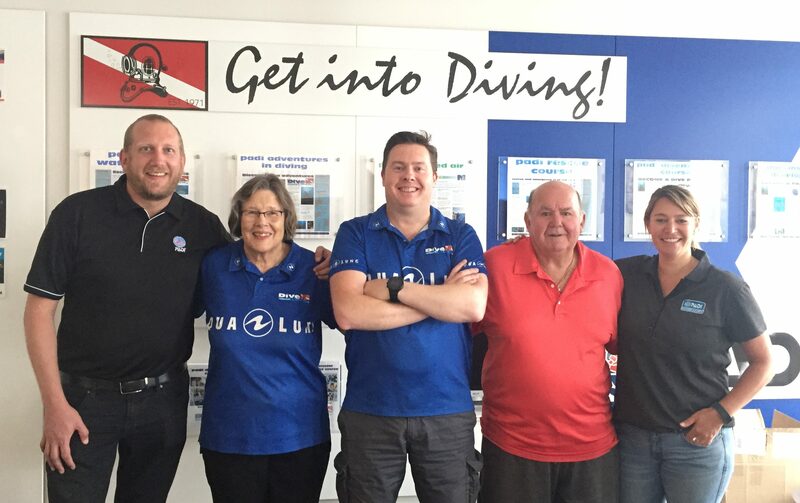 Since their humble beginnings, Dive Centre Ltd has grown to be a PADI 5 Star IDC Centre, a TecRecTM Centre, IANZ Testing Station and an Aqualung Partner Centre.